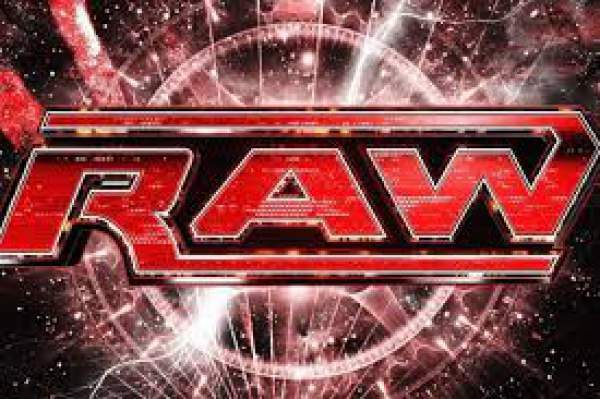 WWE Monday Night Raw is coming with a newer episode tonight. The live stream (watch wrestling online) video along with live results will be available here itself. It will also air on WWE Network and USA Network and starts at 8 pm ET, the usual time slot. Brock Lesnar will return tonight after a gap of nearly two months on the show. He will come to answer to the attack on Paul Heyman by Samoa Joe, last week. In another match, The Hardy Boyz have the Raw Tag Team Championship against Cesaro and Sheamus. After becoming number one contender and attacking Paul Heyman, Samoa Joe and locked him in Chokehold and made a statement. Now, Lesnar will come to answer him. He will confront Samoa, a few weeks ahead of their rematch at Great Balls of Fire. Let’s see what he has to say to his opponent? At WWE Extreme Rules 2017, the Hardy Boyz lost their Raw Tag Team Championship to Cesaro and Sheamus. Now, they will invoke their rematch clause in the hopes to quickly win back the lost title. They had earlier won it in Wrestlemania 2017. Let’s see if they get successful one more time. 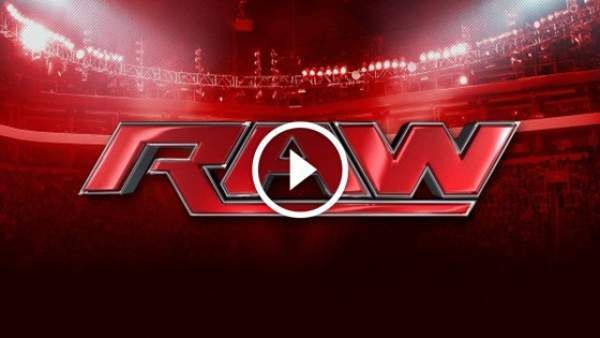 Let’s watch RAW find out if the mysterious attackers will be unveiled today or not. What’s the bombshell that Kurt Angle and Corey Graves are dealing over these past few weeks? On the last episode, Deam Ambrose attacked The Miz when The Miz was celebrating his victory of the Intercontinental Championship. So far, Dean Ambrose hasn’t invoked his rematch clause after losing the title at the Extreme Rules this year. It will be interesting to see when he does it? Will Ambrose attack The Miz again tonight? Let’s get ready to face all of it. Stay tuned to TheReporterTimes for latest WWE news and wrestling updates around the world.